It's now illegal in most places to hold your phone and use it while you drive. 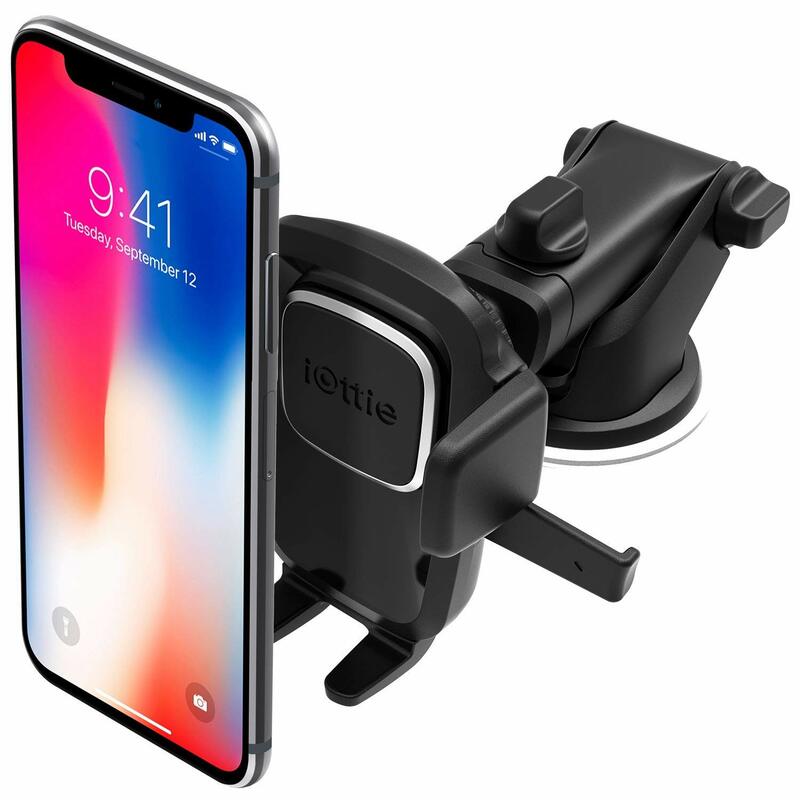 A quality car mount is key if you want to use your iPhone XS, iPhone XR, iPhone 8, or iPhone 8 Plus while you drive, whether it's to answer calls, play music, or get directions. These are the best car mounts for your iPhone. 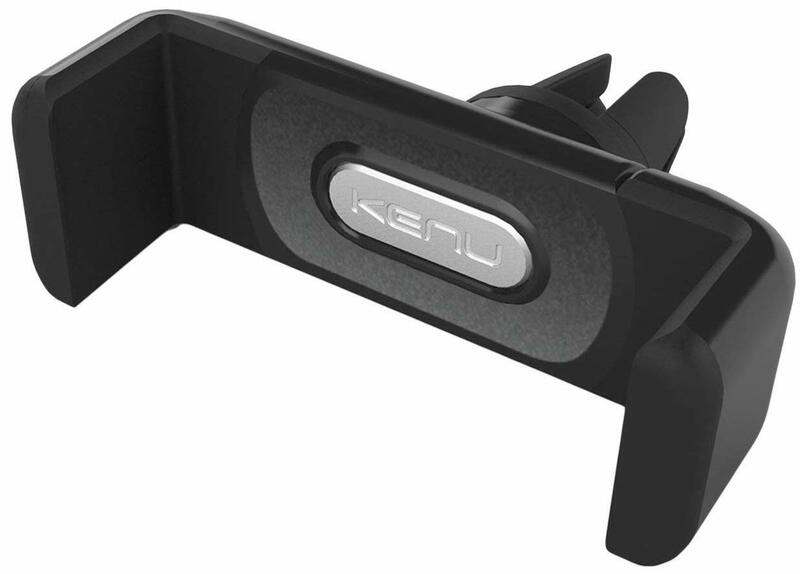 The Kenu Airframe+ is one of our favorite car mounts. It's affordable, installs easily into your car's vent without blocking airflow, and can expand to hold even bigger sized devices. The sides clamp on to your iPhone XS, XR, 8, or 8 Plus to give it a secure fit, and you won't have to worry about your device falling while you're driving. The One Touch 4 is probably the best mount for most people. 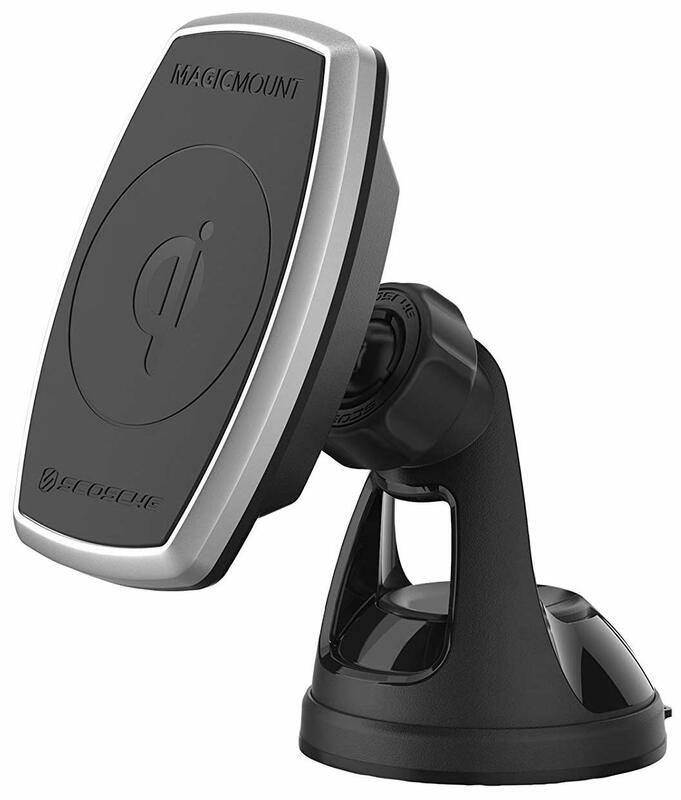 It cradles your iPhone securely, has a strong suction cup, and the adhesive dashboard pad means you'll always have a smooth surface to mount on. This is the mount most people are familiar with. 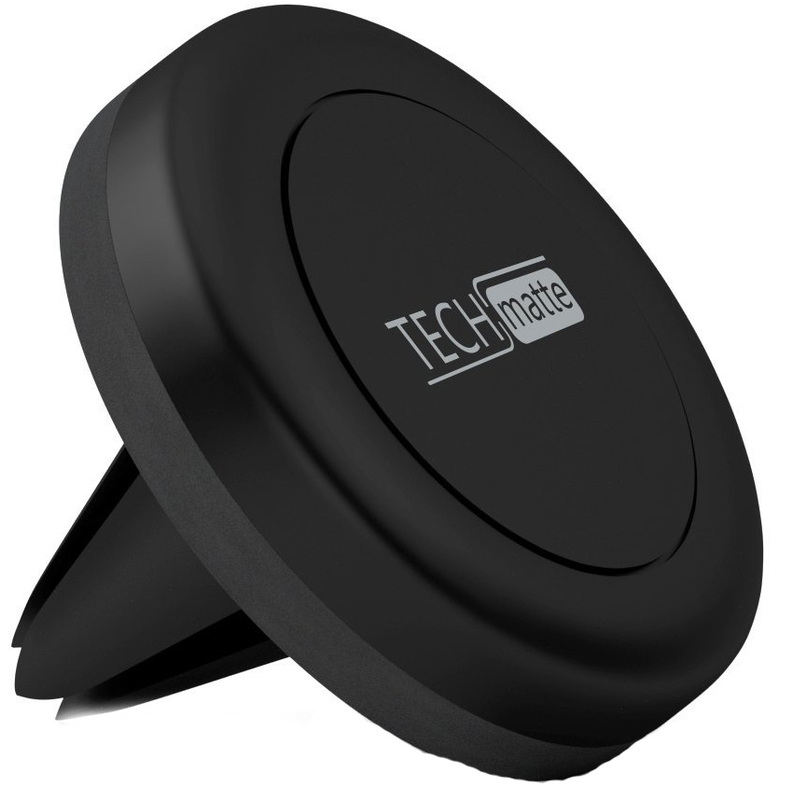 The air vent MagGrip from TechMate fits easily on most vents and comes with a magnetic plate, which is best placed on your phone case. The magnet is strong and will hold your iPhone in place, even down the bumpiest roads. ProClip offers custom mounting solutions that you build on its site. You enter your iPhone model and vehicle make, and ProClip's site points you to the specific mounts you need to perfectly mount your iPhone in your car. They can get a little pricey, but it's worth it for the last mount you'll need (in this vehicle and with this phone, anyway). 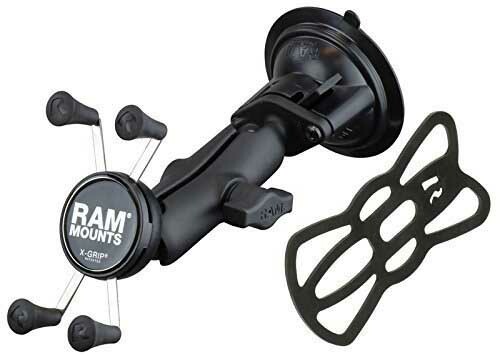 This well-built mount is made from aluminum composite and stainless steel, with a strong, adjustable arm that lets you orient your iPhone any way you like. 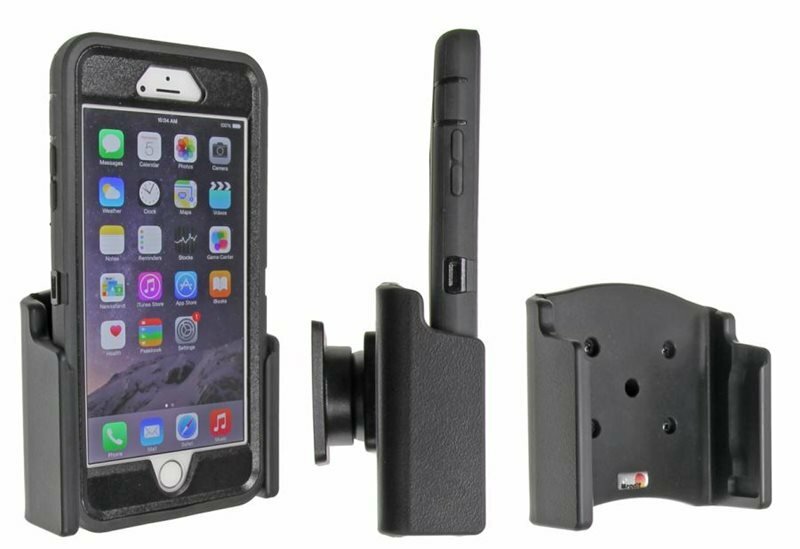 If you like using a heavy duty case on your iPhone this mount can handle it just fine. 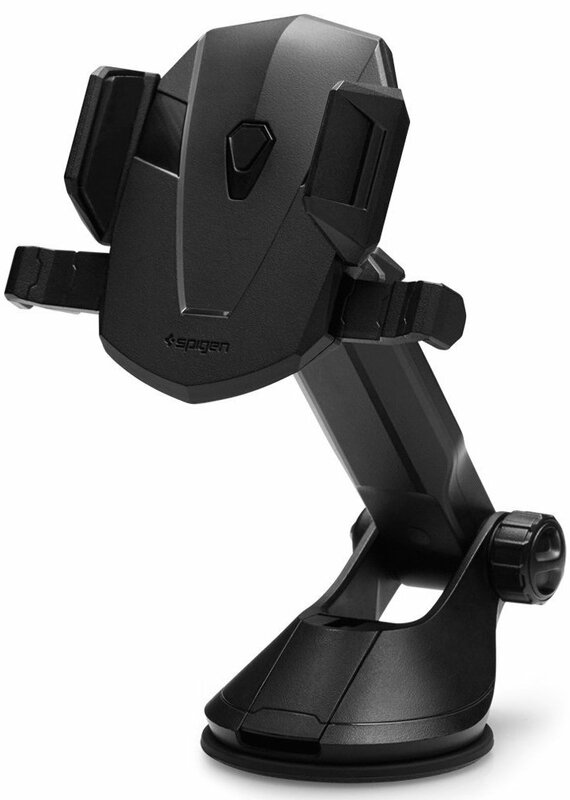 Logitech's Drive mount sticks to your windshield or dashboard via a power suction cup, and all it takes is a twist to attach or remove. It has a strong magnet and will work with any iPhone model. The Kuel mount from Spigen is a lot like iOttie's One Touch mount, but it's a little less expensive, and some reviewers have noted that it's a little sturdier. Its telescopic arm adjust to where you need it, and the head rotates, so you can view your iPhone in portrait or landscape. Since the iPhone XS, XR, 8, and 8 Plus support wireless charging, the Scosche MagicMount Pro Charge is the perfect way to mount your iPhone and juice it up during your commute. 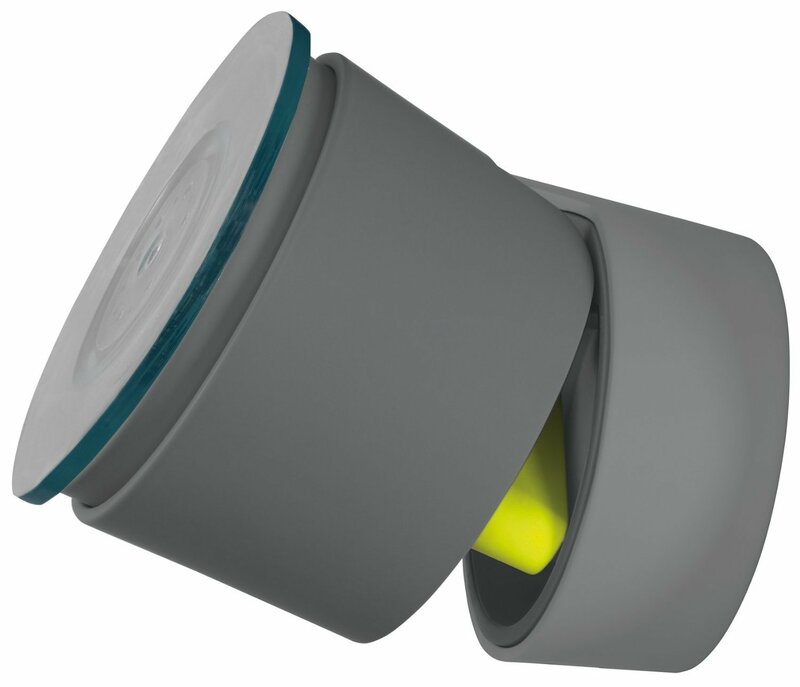 There's also a vent mount option if you don't like or can't use the suction cup version. 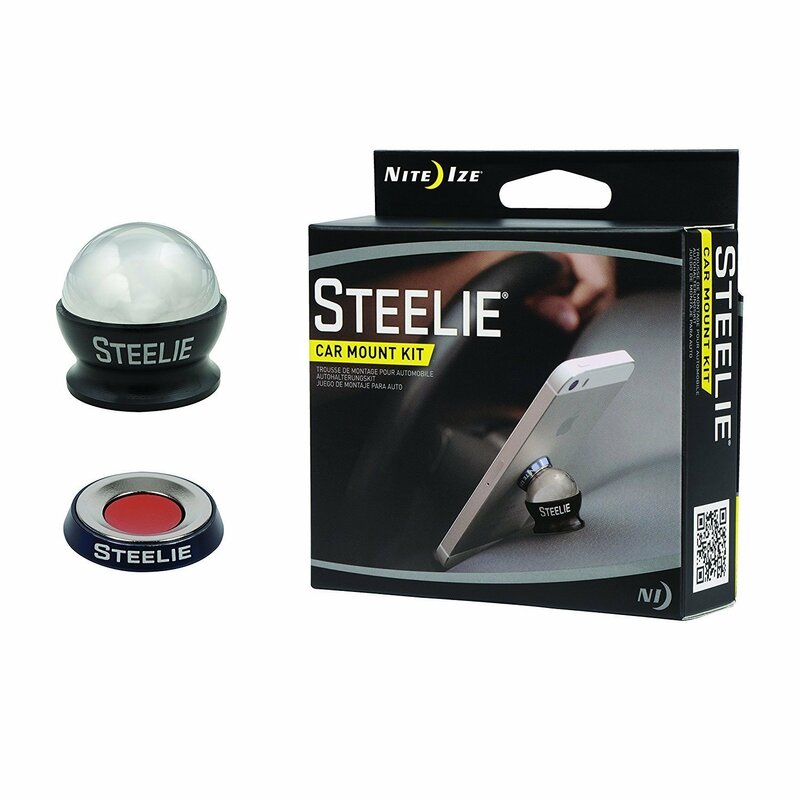 If you're looking for a magnetic mount with a small footprint, then the Steelie is the best. There are several configurations, but the basic one is a small magnetic ball and a little magnetic circle that adheres to your iPhone case. The magnet is very strong, and you can orient your iPhone in any way you like. These are the best mounts for your iPhone XS, iPhone XR, iPhone 8, iPhone 8 Plus, and more. They'll keep your phone out of your hands while you're driving (and hopefully a ticket off your record! ), and they'll let you check directions and more on the go. My personal favorite is the Kenu Airframe+, as I've been using it since my iPhone 6 Plus days, and it has never loosened up on the vent and my iPhone XS is still as secure as it ever was.